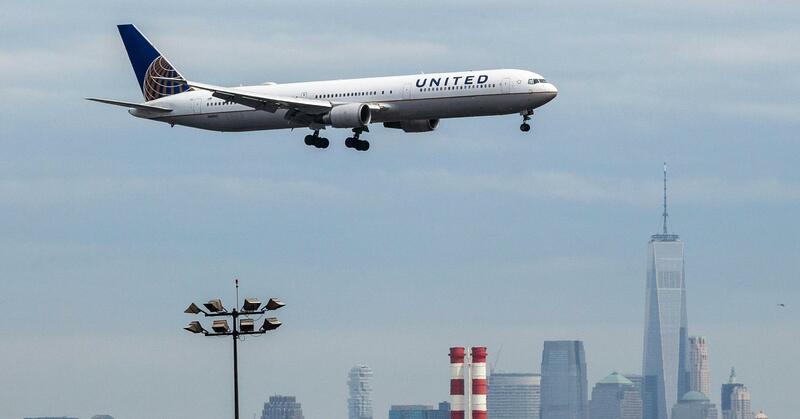 United Airlines on Tuesday reported first-quarter profits that topped analysts’ expectations. The airline reported profits of 50 cents a share for the first three months of the year, on an adjusted basis. 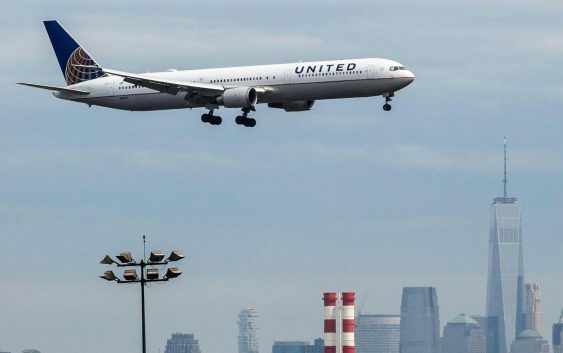 Wall Street analysts expected the airline to post a first-quarter profit of 40 cents a share. The airline is scheduled to hold a conference call on its results Wednesday morning.